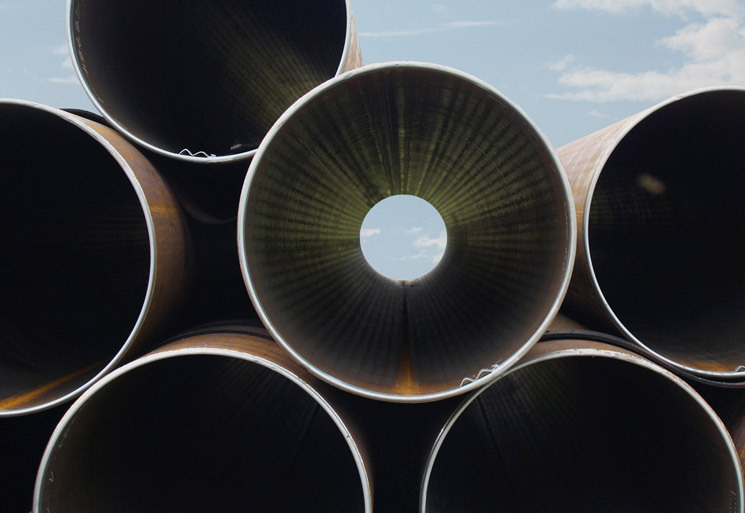 Do you need to purchase stainless steel pipe for your chemical processing facility? 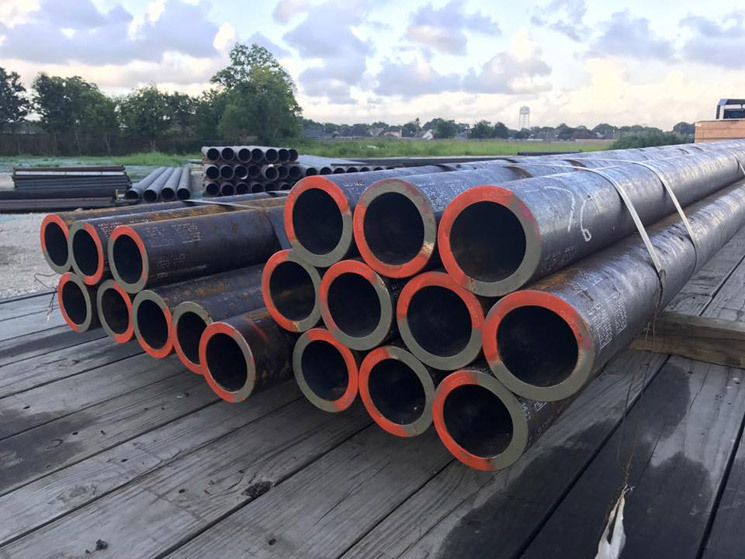 We supply pipe to companies in Texas and Louisiana in a variety of sizes and grades. Whatever your needs, we’re the company to choose! Don’t see your city but still interested in buying pipe from us? Give us a call at (409) 293-4101 or fill out a contact form and let’s talk.